Is Part Number Really Relevant? There has been lot of discussion on part numbers, its structure & how it should be qualified. I was going through discussion started by ED LOPATEGUI on GrabCAD “Intelligent Numbering: What’s the Great Part Number Debate?” ED has asked lot of questions on how to number parts or does PLM part numbering and classification will work. 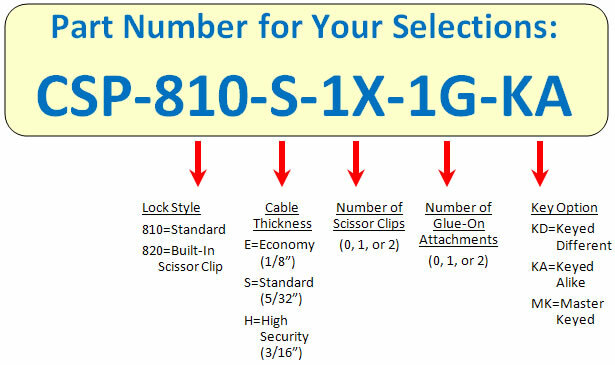 The emphasis is on Part Numbers. Organizations also have lot of legacy part number used in pre PDM/PLM times. So the parts are distributed across systems and they need to be tabulated for sequencing. To retrieve part number, user needs to remember the logic of part number. 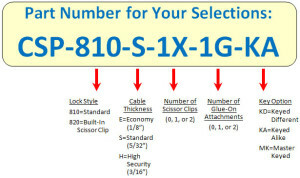 Also when PLM part numbering is used, user still needs to remember the part number or the series of part number or the classification to effectively search it. This in my mind is a big issue. It depends on user memory & new user takes long time to understand. With lot of knowledge is leaving organization through different separations, there is a significant information loss. To find part of reuse, user need to remember lot of information because PLM still has a cumbersome search for part, search enforces user to enter lot of information related to part and different attributes. User finds it easy to recreate a part instead of reusing it, and that is a big loss of ROI for PLM. Imagine a scenario where Google would have asked us to type exact link name to get to specified result. What would have been life if search would have been that cumbersome? Why can’t we have a Google like search for PLM? PLM user should be able to search for parts very easily and the results should be faceted. PLM vendors have recently realised this, Dassault Systemes have finally integrated Exalead in ENOVIA 2013x, also PTC & Siemens have integrated Solr search engine. BrainWave Consulting has its own product where it helps user to find Parts easily in a Google Way (BSEARWER). Conclusion: A simple and effective search can definitely improve usability of PLM & improve part reuse. This should also make engineers life easy. I feel that focus should be more on putting right description of part and not on the part number. Prev:What is Colour of your EBOM? Next:PLM Solutions are Narrow Focused!